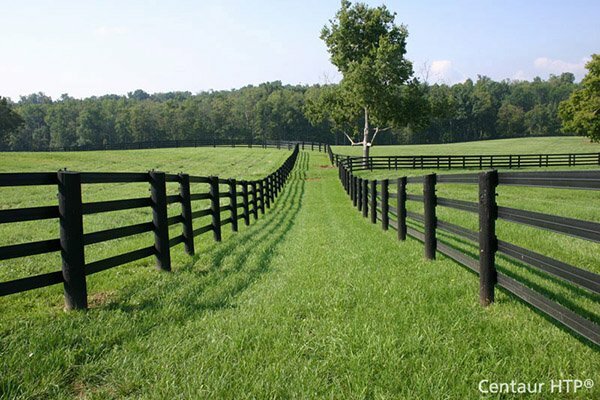 Chain Link Fence | Hoover Fence Co.
Chain link fencing, also known by some as cyclone fence, is one of the most popular choices of fence for both light residential to heavy commercial fence and every application between. Chain link fence is one of the most practical styles of fence, relatively easy to install, and very cost effective. Our comprehensive Chain Link Fence Parts Catalog features nearly all products available in the fence industry today. We feature current pricing, specifications, and helpful how-to information online. Use our Chain Link Fence Calculator to generate a material list!